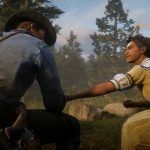 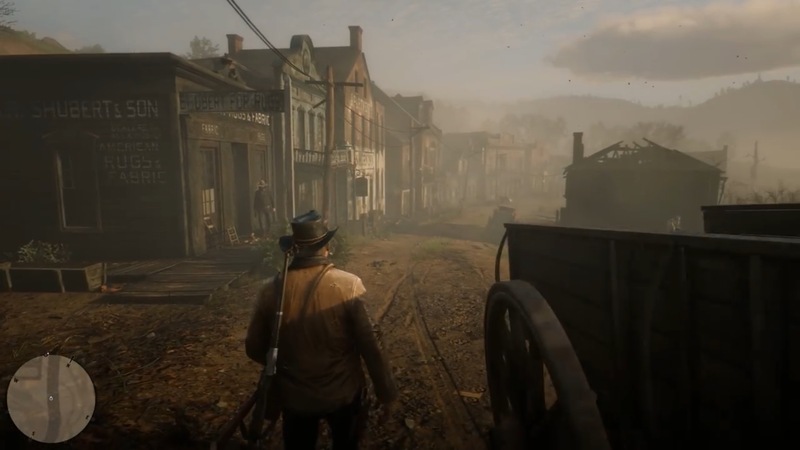 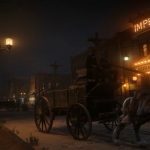 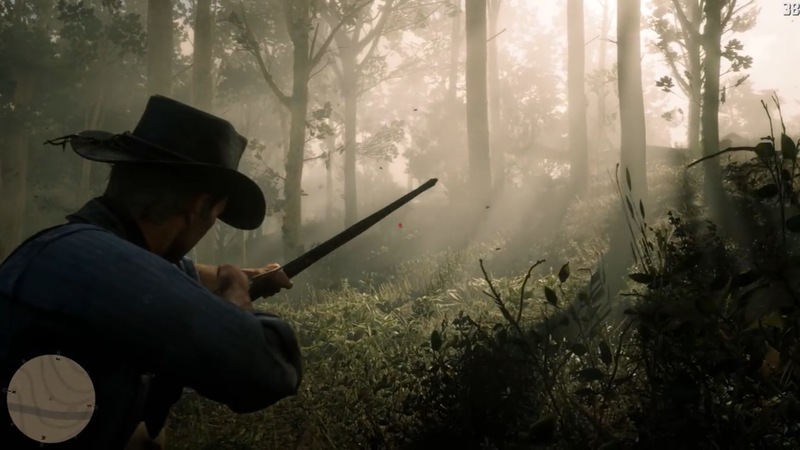 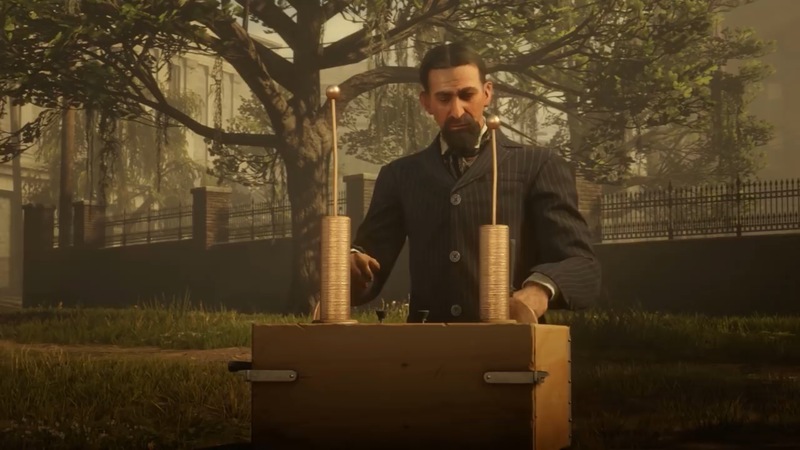 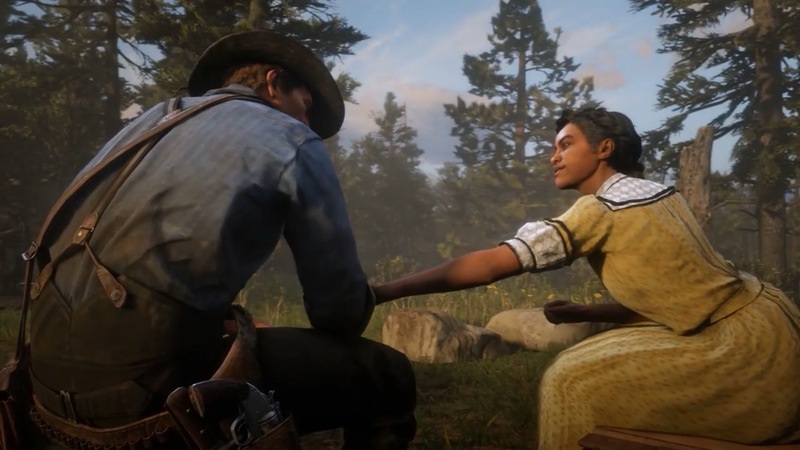 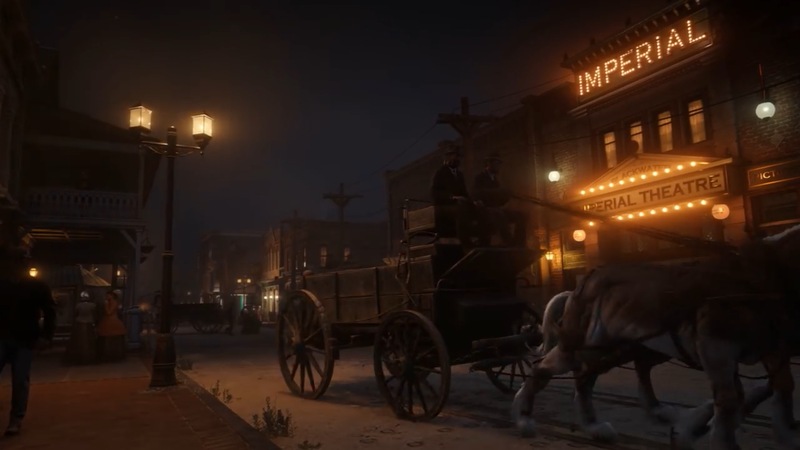 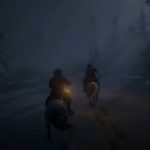 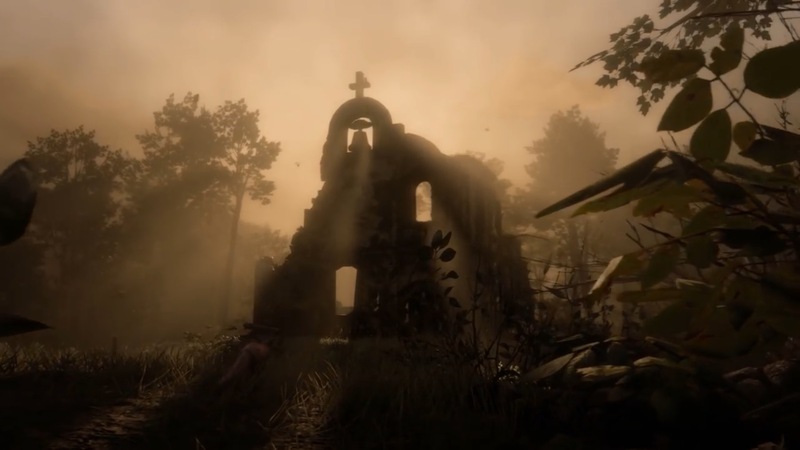 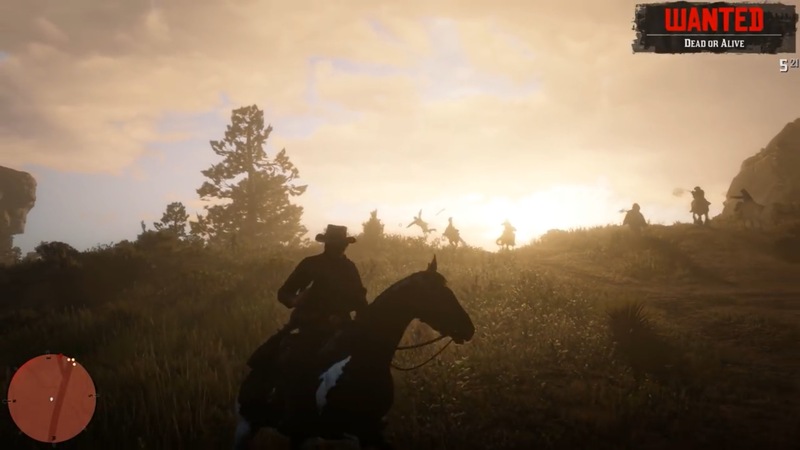 Rockstar Games on Thursday released the first gameplay trailer for Read Dead Redemption 2, giving gamers their best look yet at the upcoming Western. 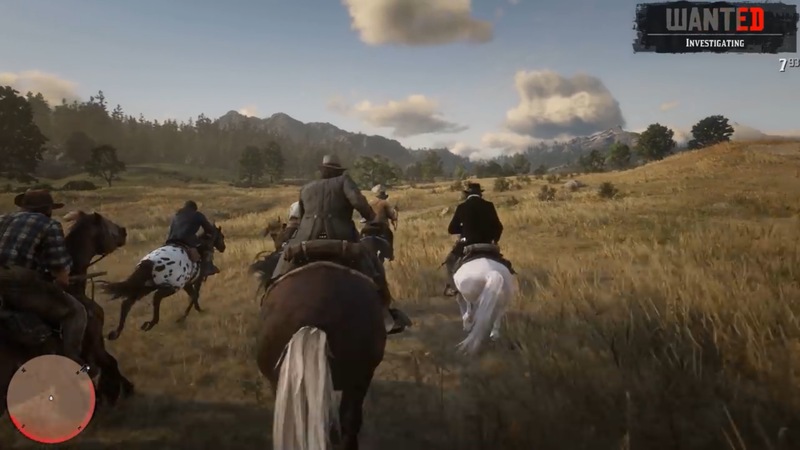 With only a few months to go until the game is released, today’s video provides plenty of new information about what to expect. 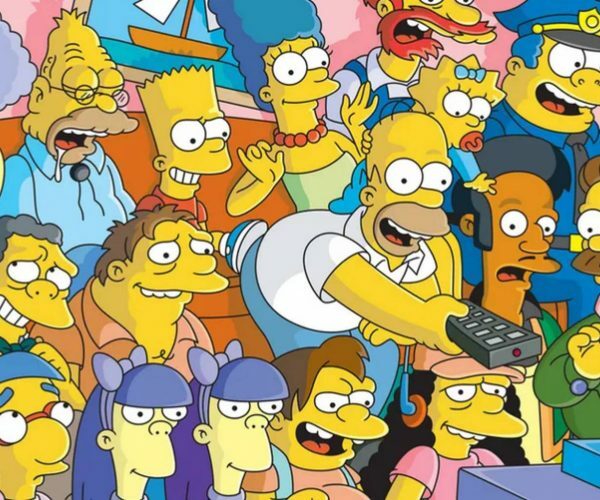 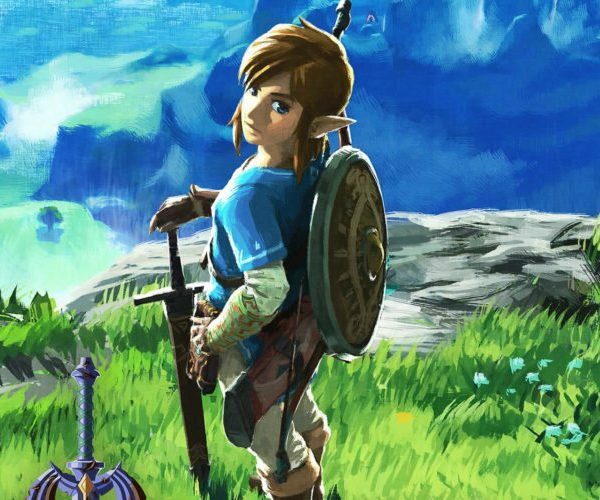 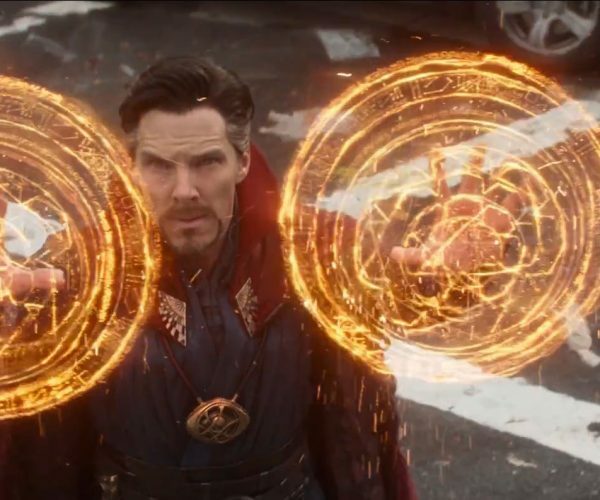 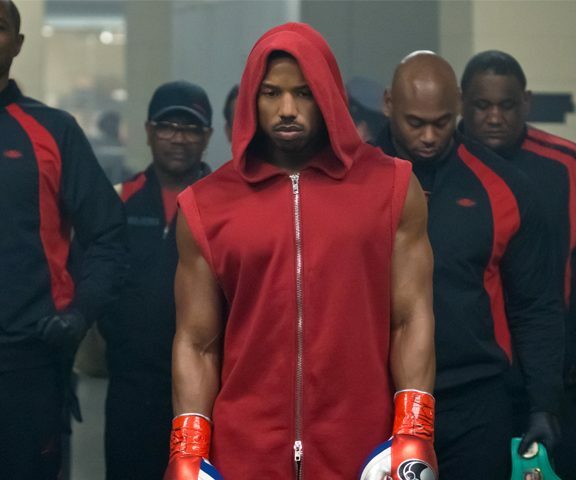 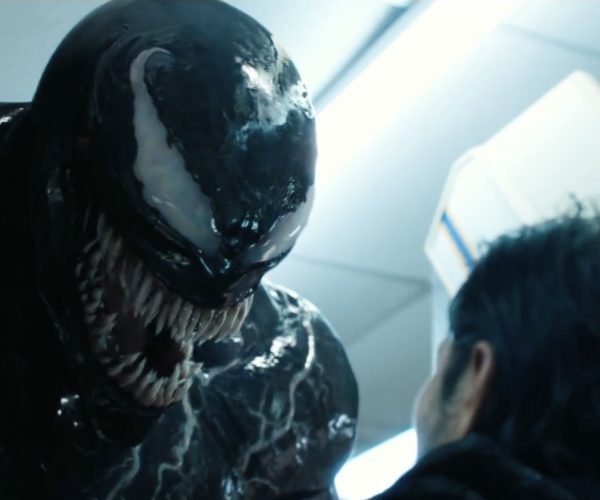 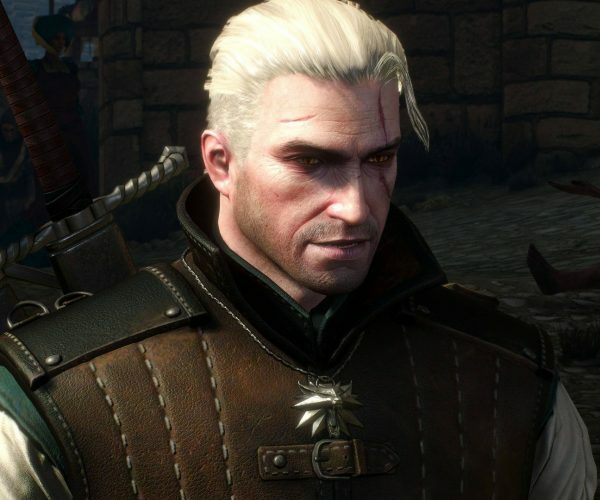 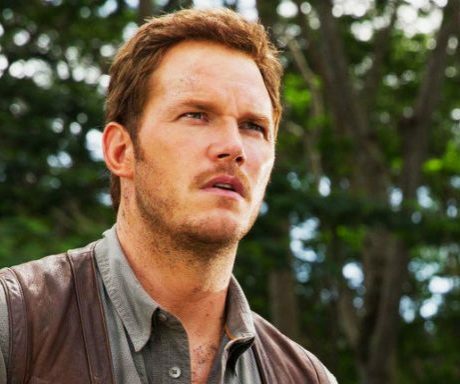 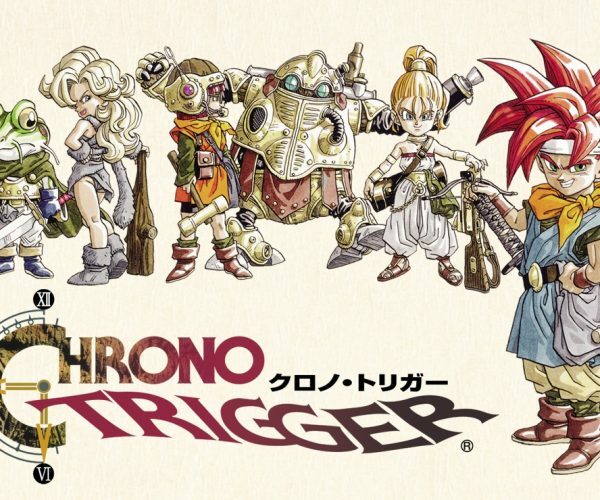 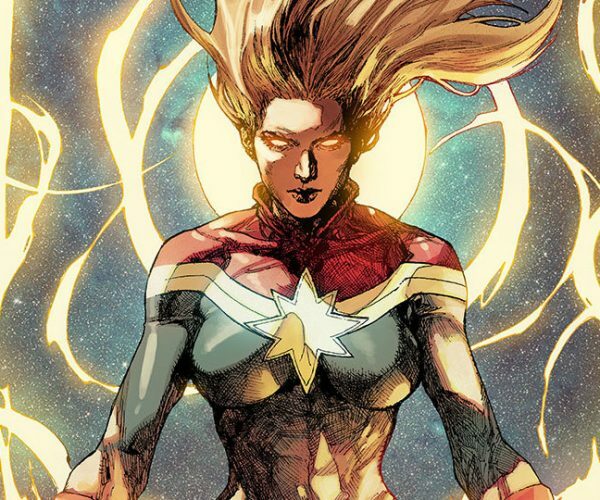 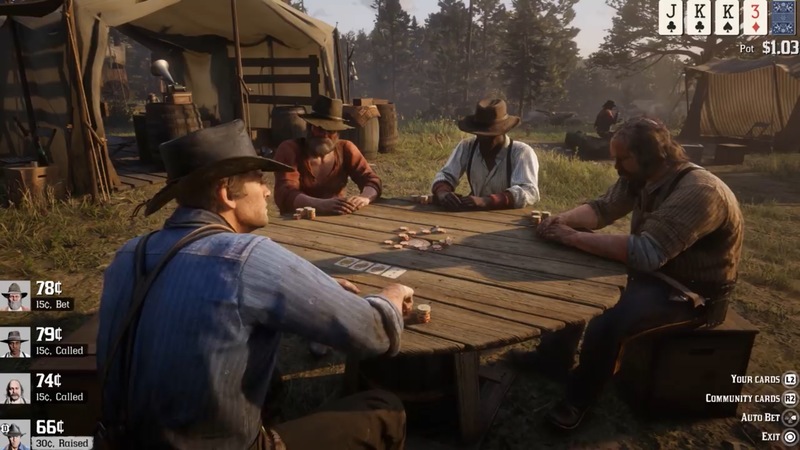 One major change over the first game is players now have more choices to make than ever. 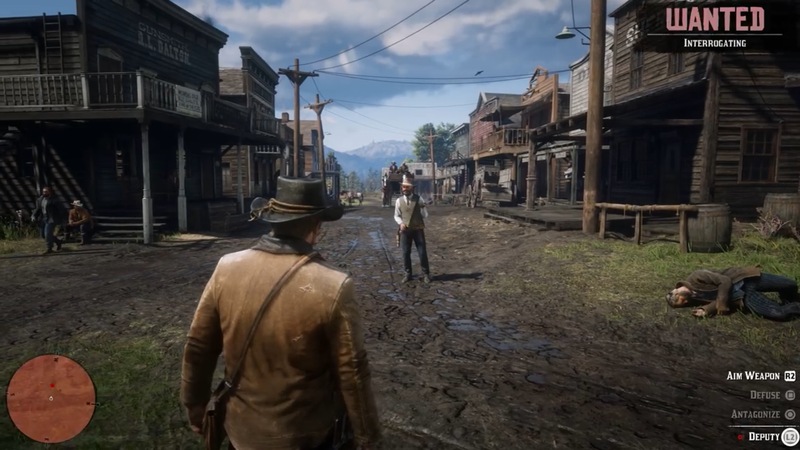 When approaching an NPC, for example, players have multiple dialog options to choose from, from escalating the situation to intimidation. 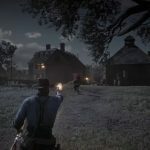 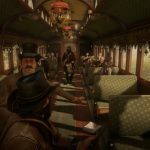 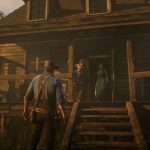 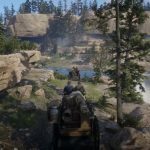 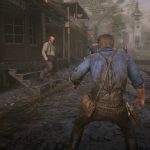 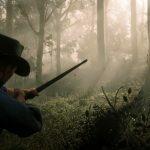 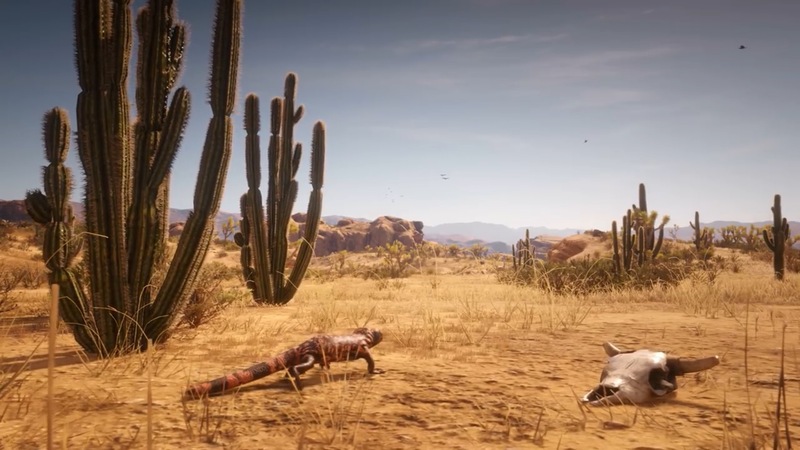 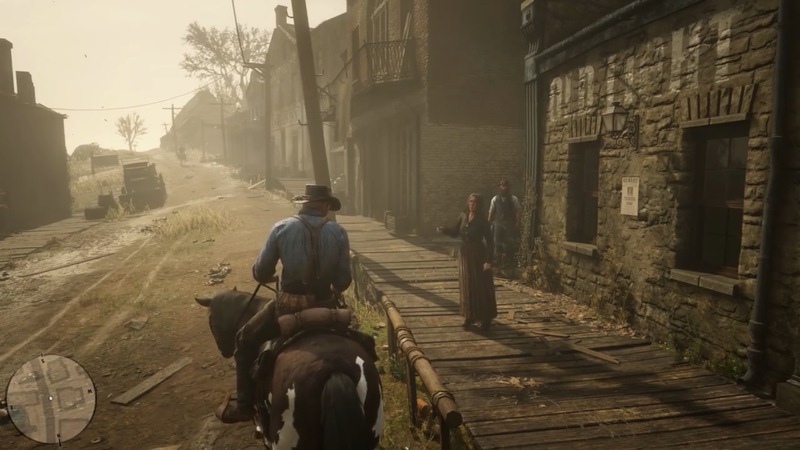 It makes ordinary encounters—well, ordinary for Read Dead Redemption—into more complex situations. 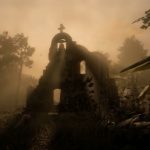 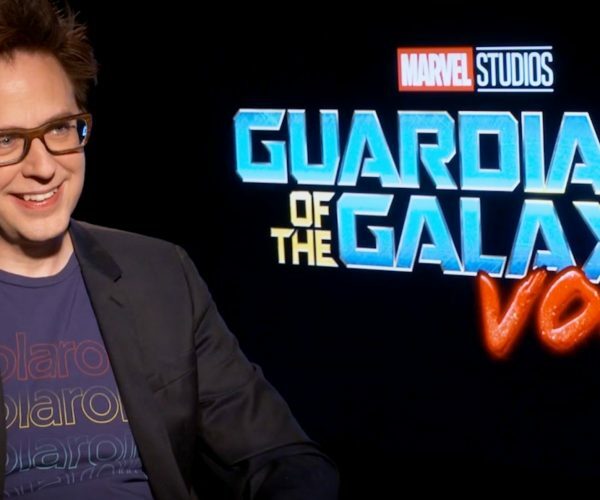 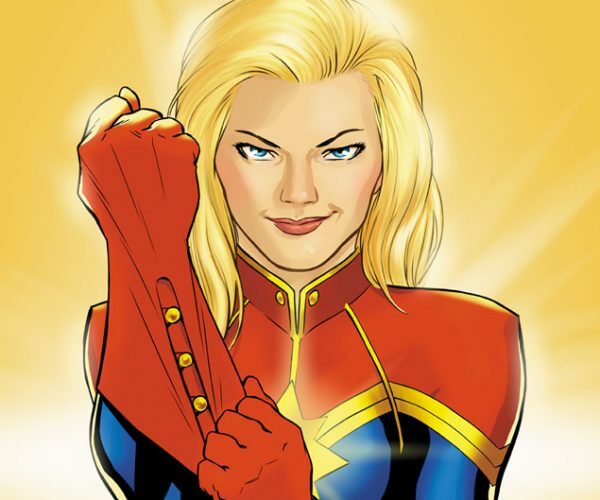 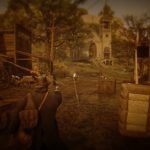 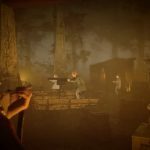 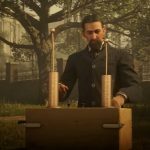 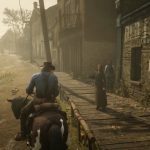 Meanwhile, players will now be tasked with more side missions than ever. 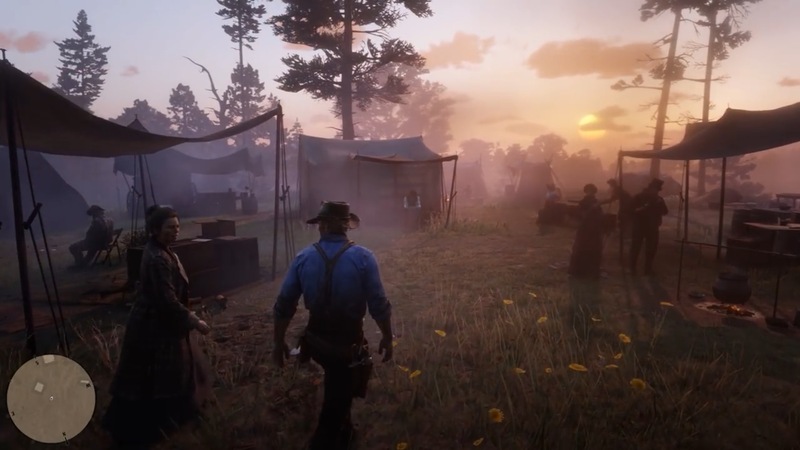 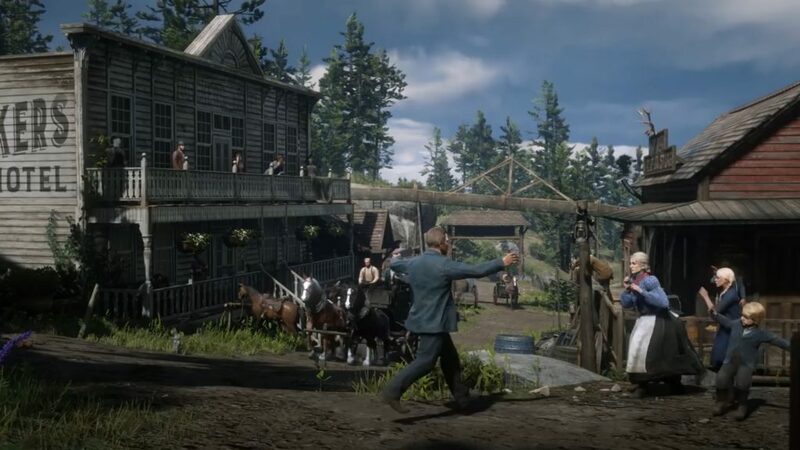 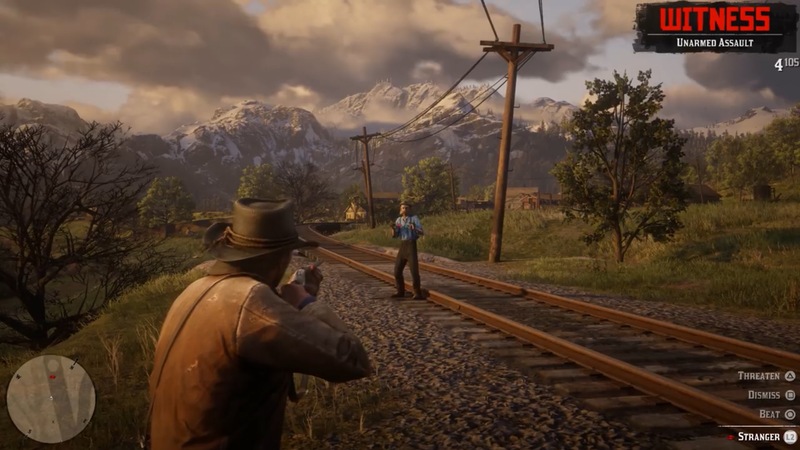 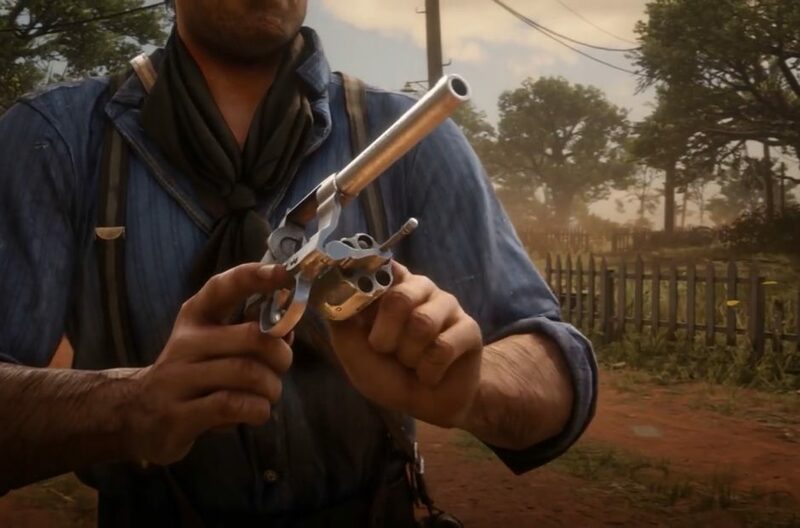 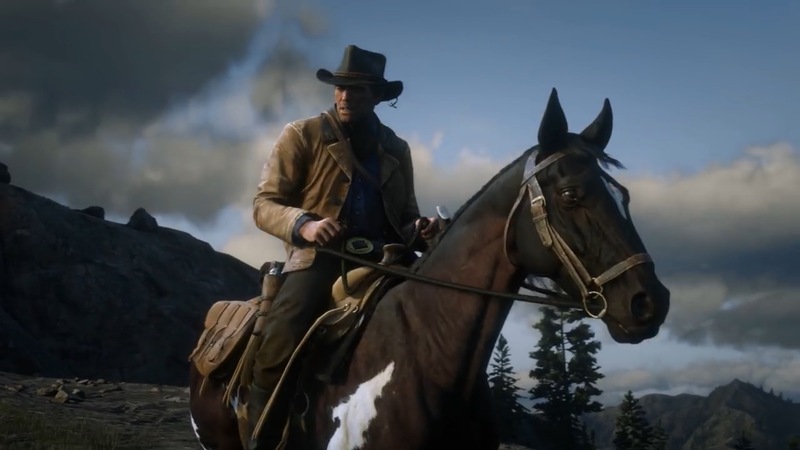 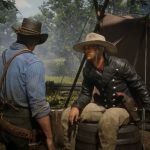 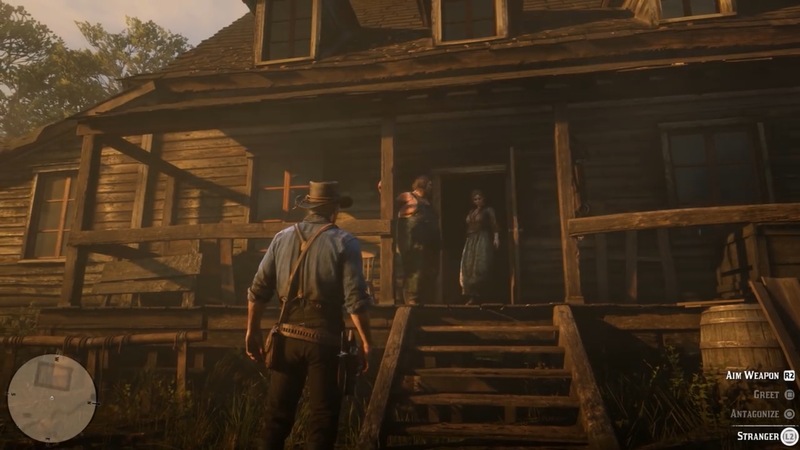 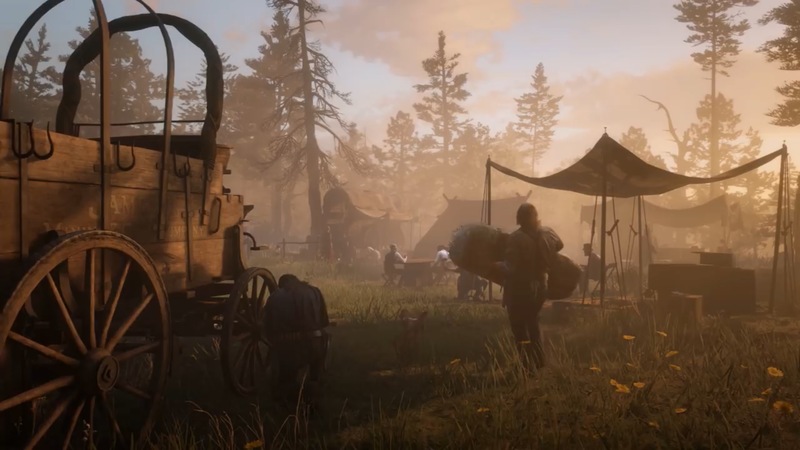 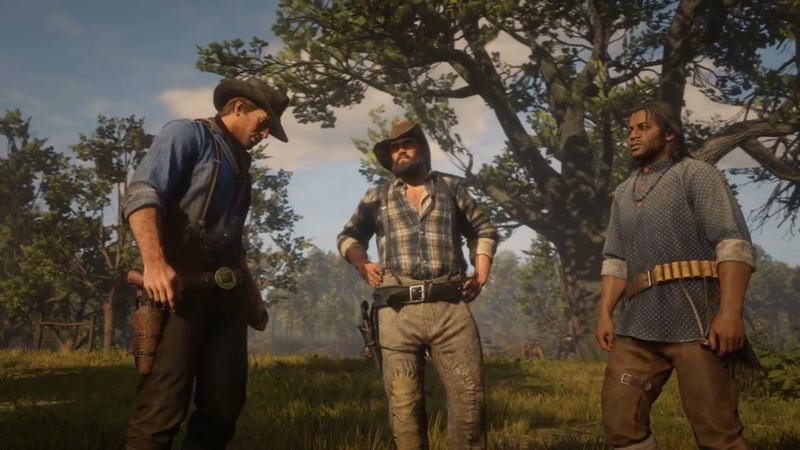 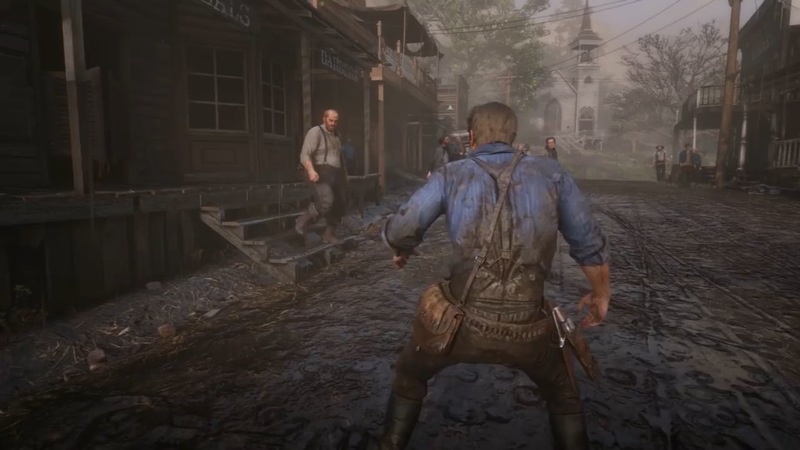 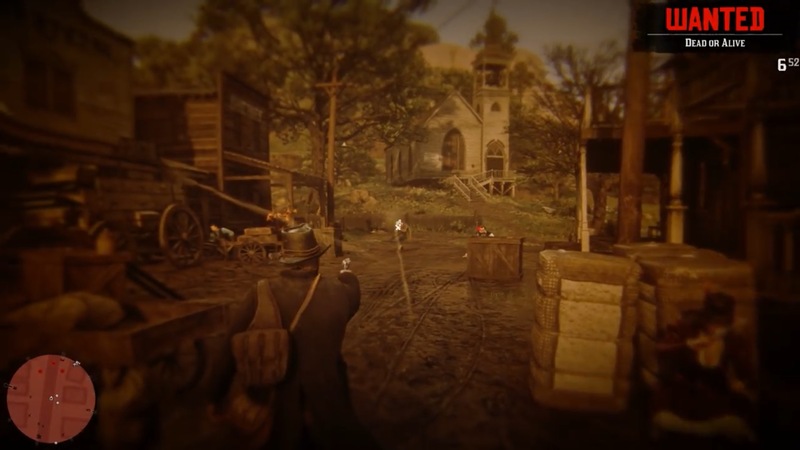 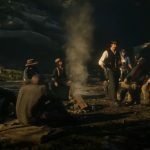 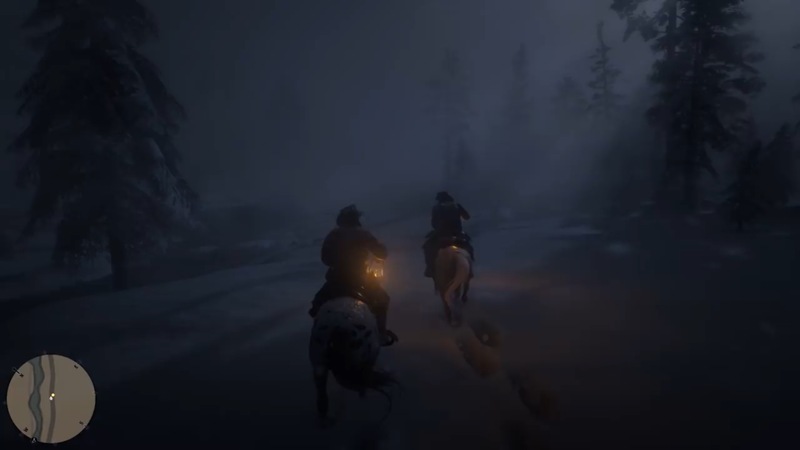 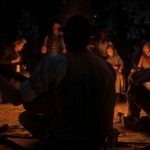 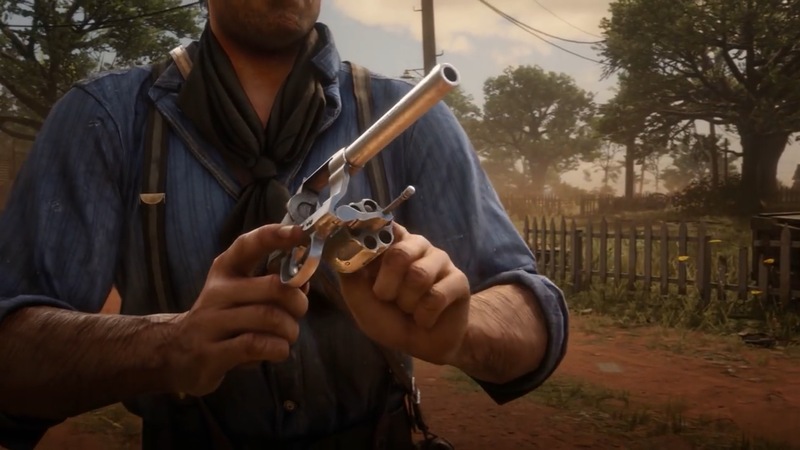 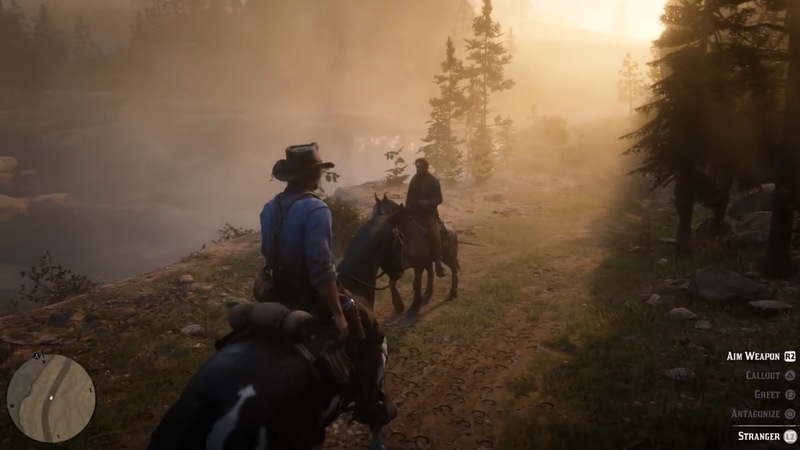 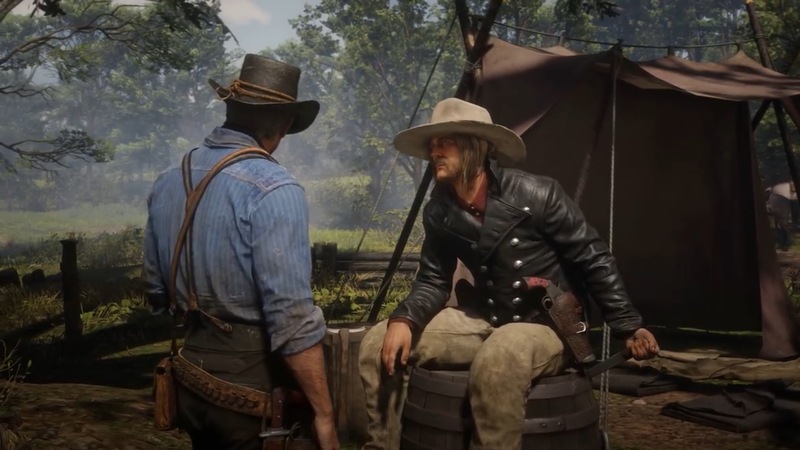 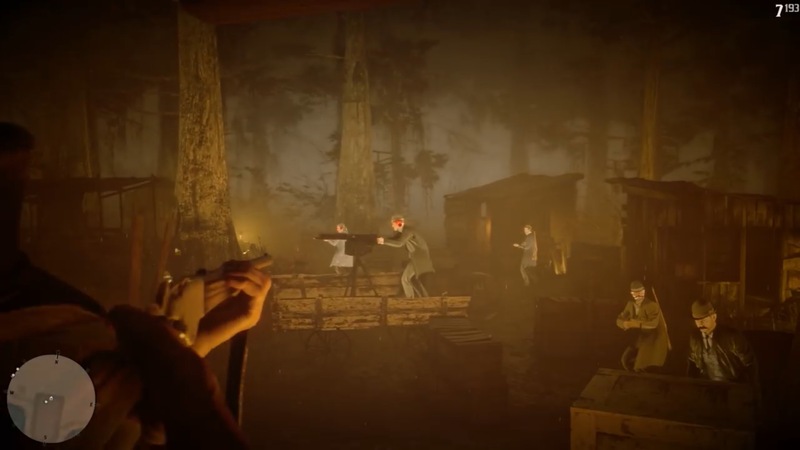 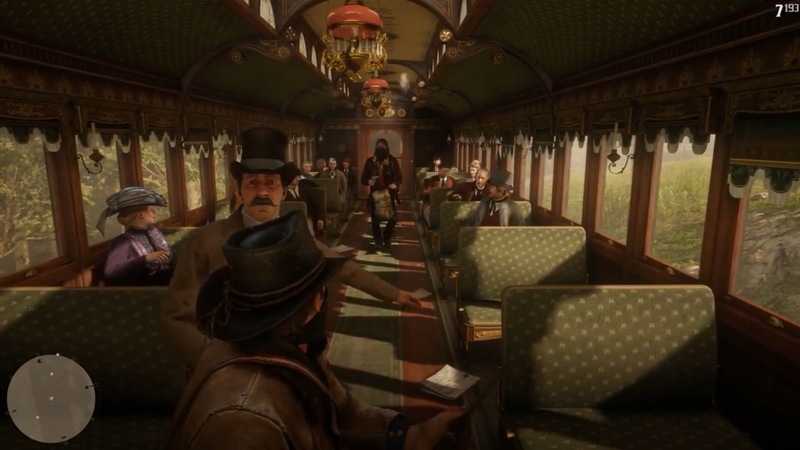 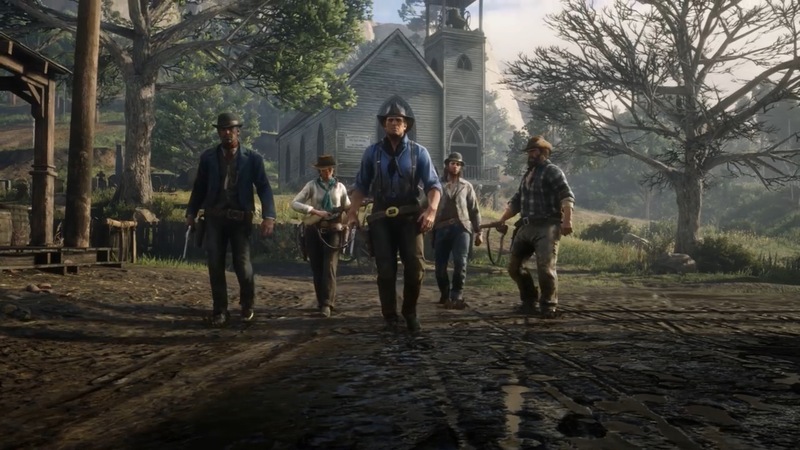 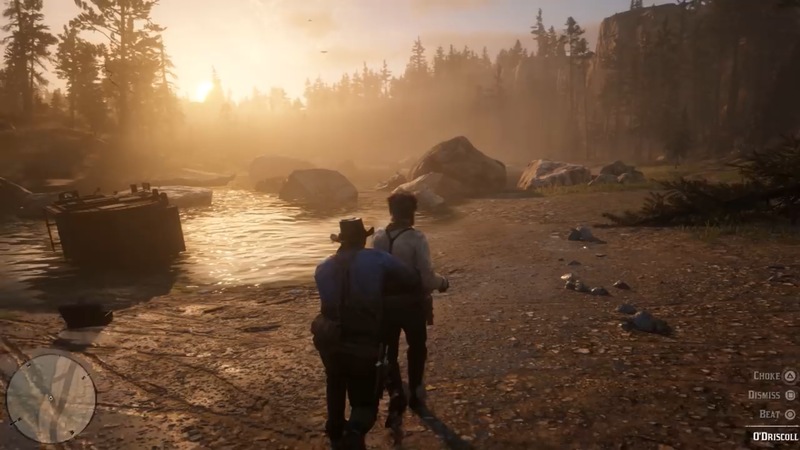 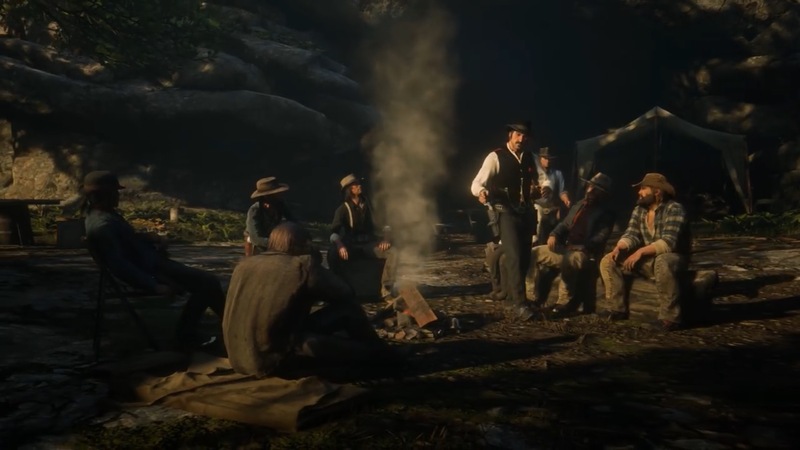 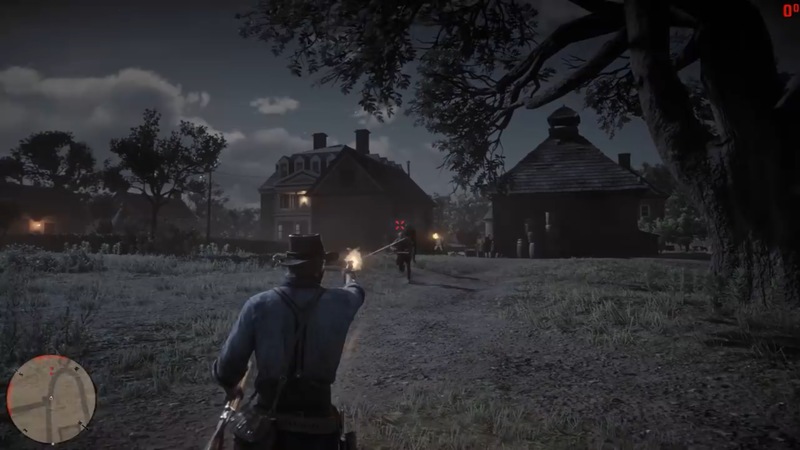 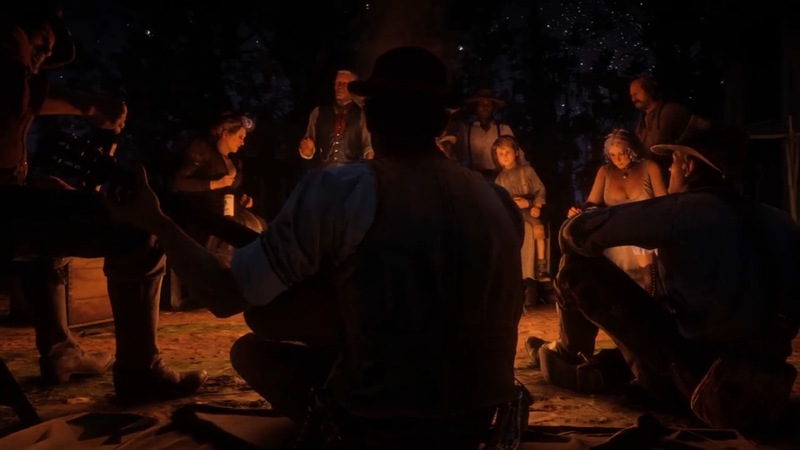 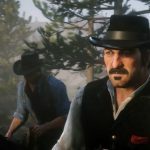 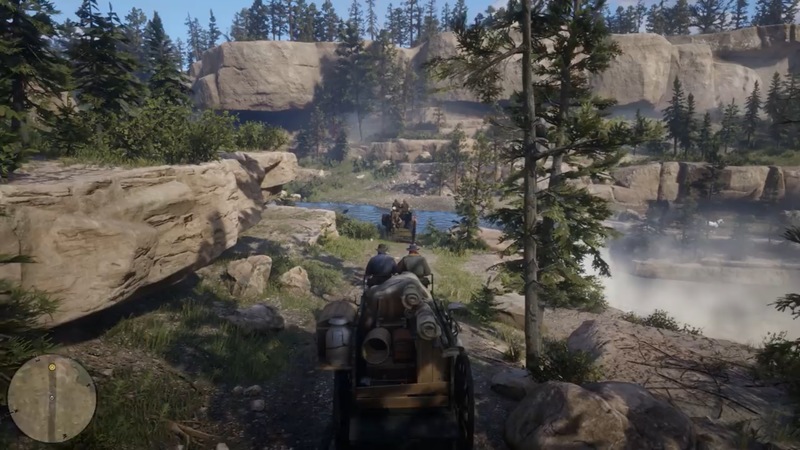 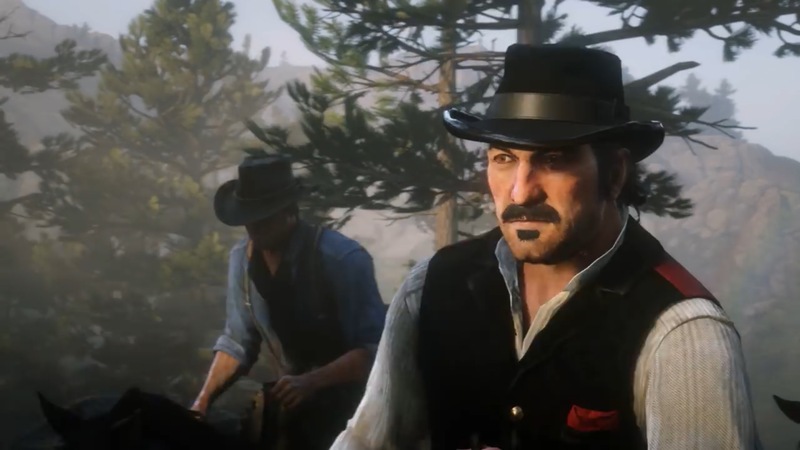 In Dutch’s gang of infamous marauders, players will take control of newcomer Arthur Morgan, who can interact with different members, build relationships, and more. 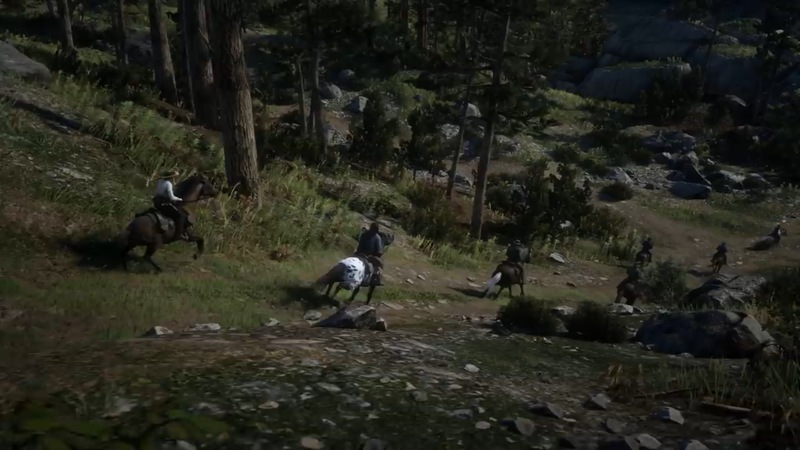 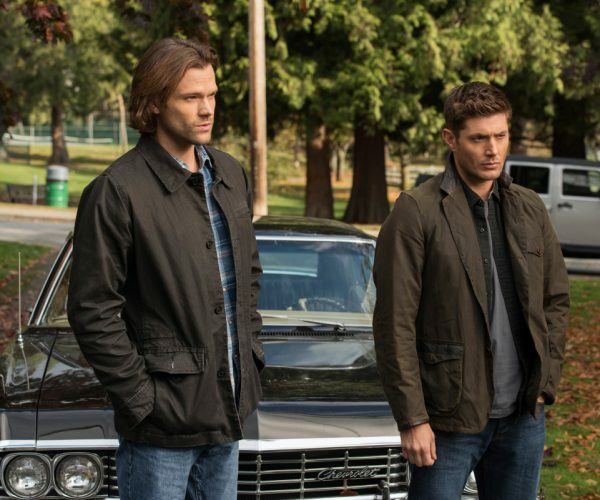 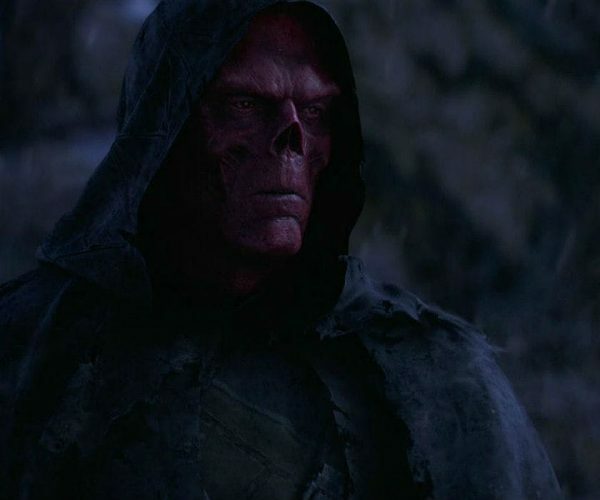 He can even hunt for the group, which will keep morale up when things aren’t going so hot. 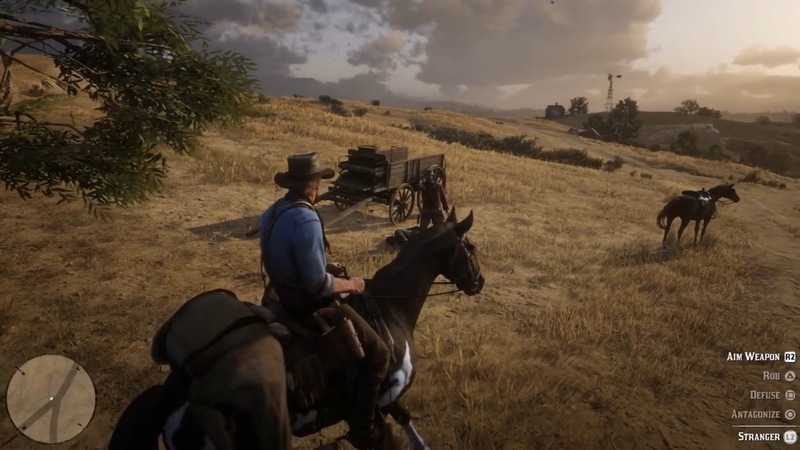 There are numerous systems on display in the trailer, providing for a deeper, more immersive experience. 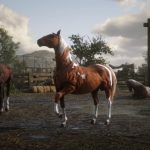 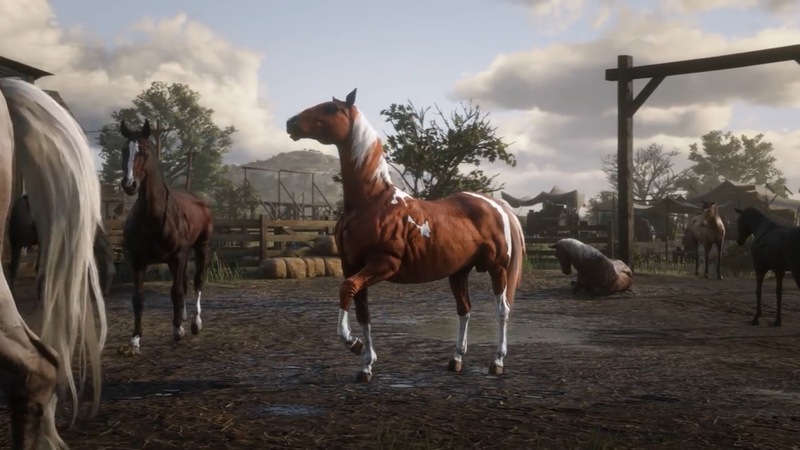 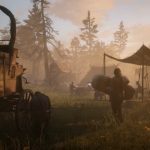 It’s no longer about just hunting and killing, but picking the right actions in the right situation, as well as making sure your horse is taken care of. 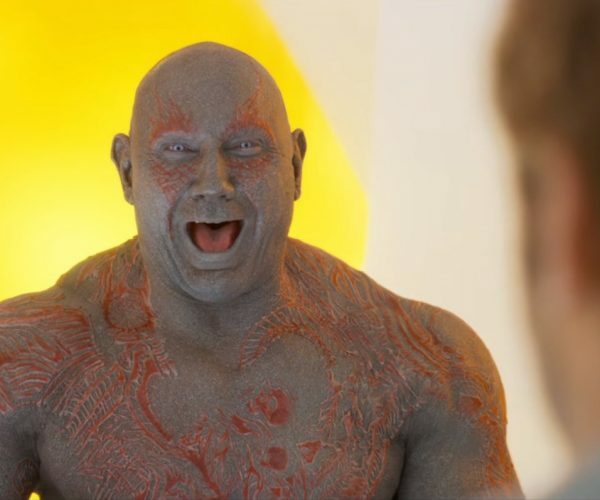 Yes, that means grooming it to keep it happy. 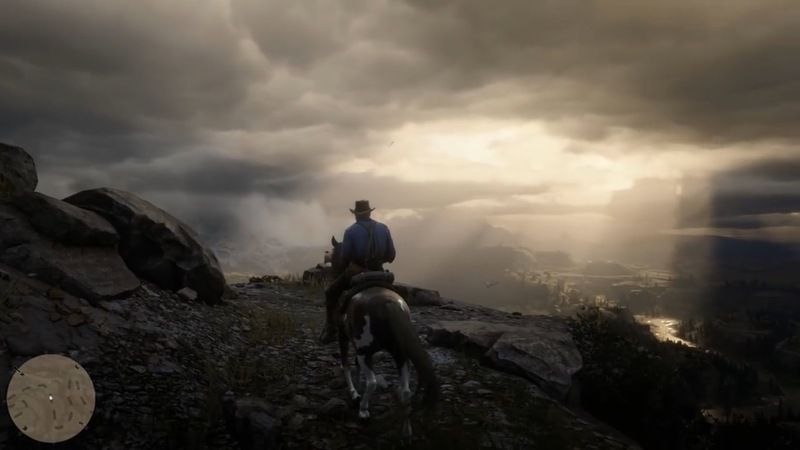 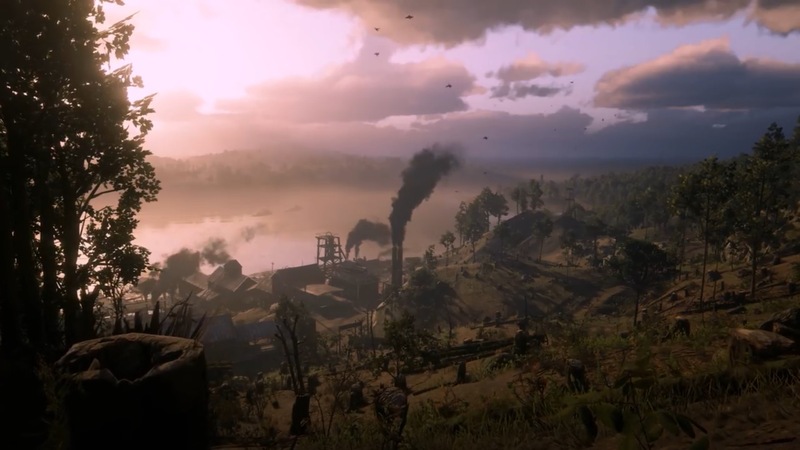 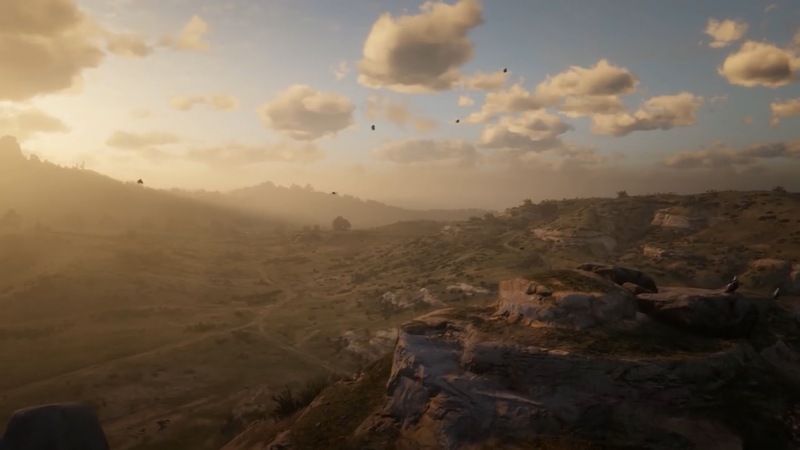 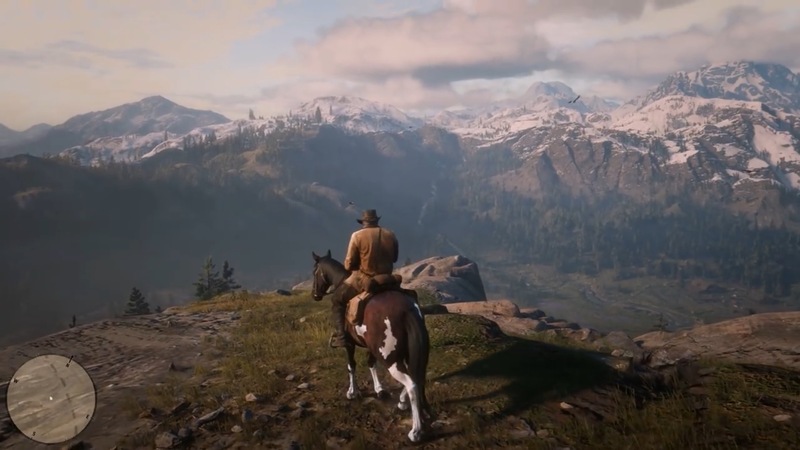 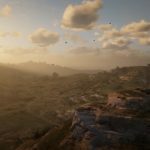 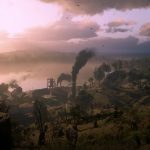 And, as we saw in Rockstar’s previous trailers for Red Dead Redemption 2, the game looks absolutely stunning—even better than I expected, with sprawling vistas and dark swamps. 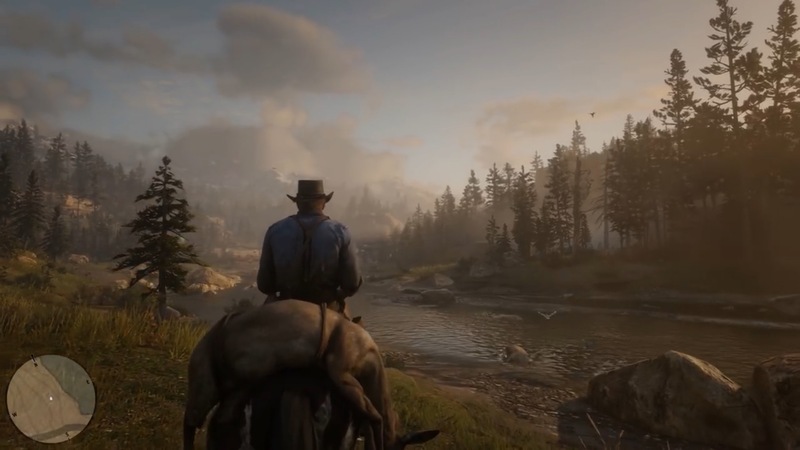 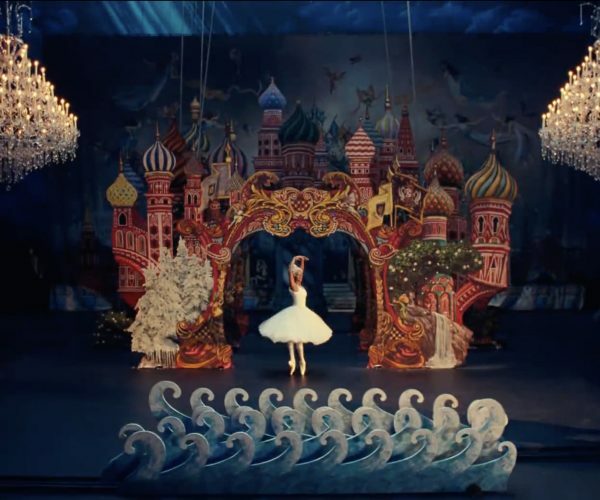 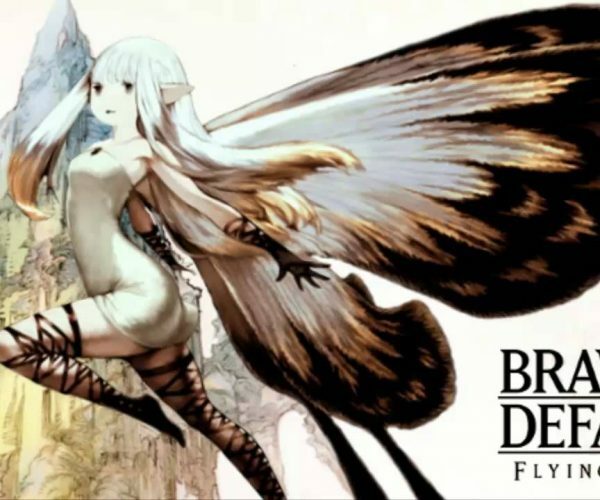 The music is also fantastic, building on the wonderful score from the first game. 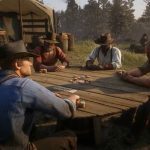 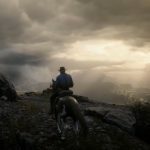 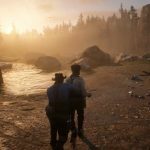 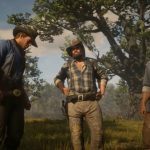 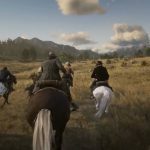 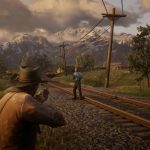 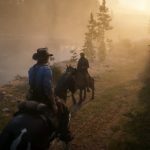 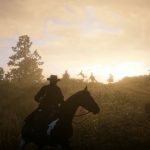 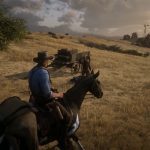 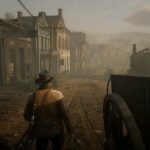 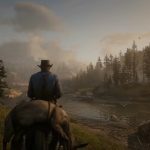 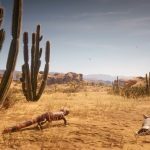 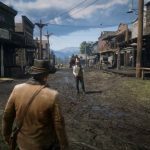 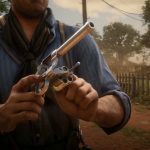 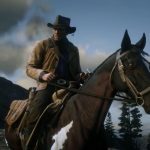 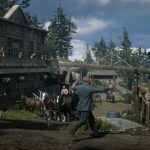 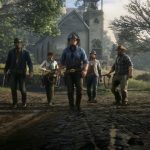 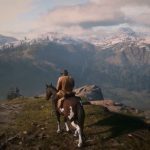 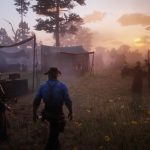 Rockstar says it will unveil more gameplay trailers very soon, before released Red Dead Redemption 2 for PlayStation 4 and Xbox One on October 26, 2018.